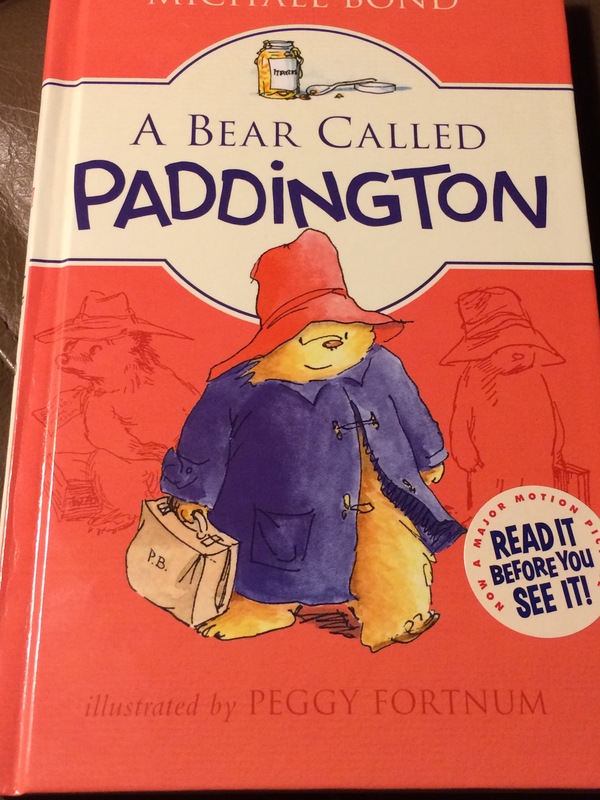 The littles and I have been reading A Bear Called Paddington by Michael Bond. In anticipation of the movie, don’t you know. 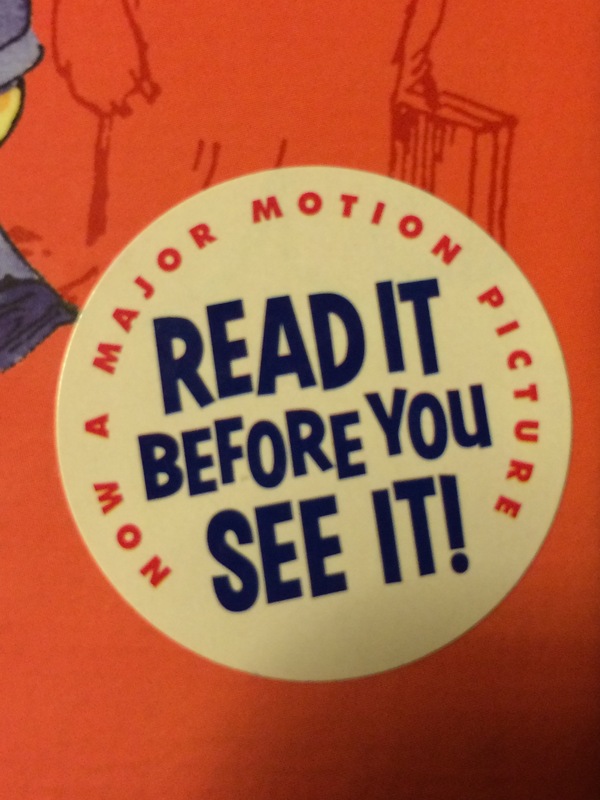 And the one who has us reading it BEFORE we go see the movie. After all, that’s what it says to do right there on the cover. Finding the original was harder than I thought it would be. The on-line megastore was sold out; they said it would take weeks to deliver. Our local bookstore sold out every time a copy came in. 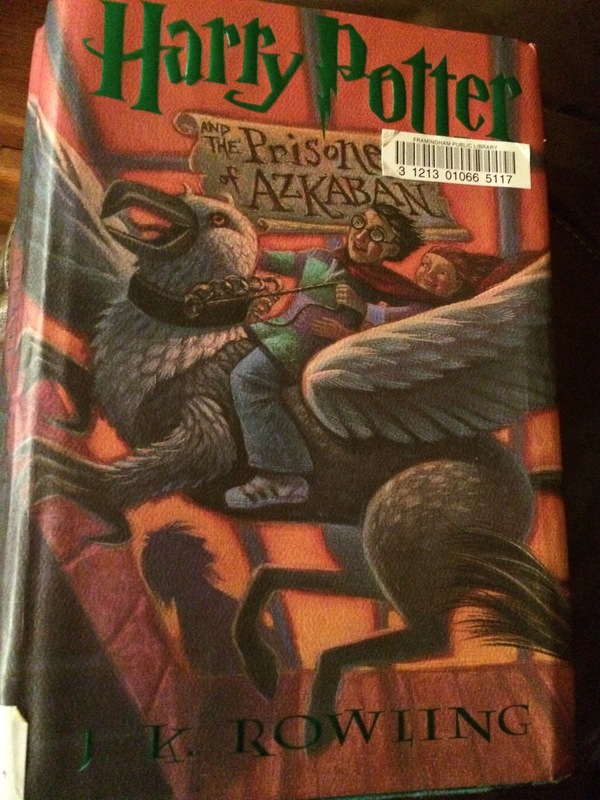 We finally saw one behind the cash register as we were checking out at the other bookstore in town, and no one had claimed it. We’ve been reading it a chapter at a time. We were all excited because there are only 8 chapters. We thought we could zip on through it. But the chapters are very long, so it’s taking us a little longer than we anticipated. We are enjoying our time reading aloud to each other though. In the car, at home–it’s an amusing story. And precious. I laughed out loud over the spelling of “Modom” when the store salesman snootily addressed Mrs. Brown. I could hear his tone perfectly. Bless him. And he’s right, isn’t he? How often do I jump to conclusions and start my ranting? Rarely taking the time to let someone explain…..
Over spilled cups, broken toys, things missing, unlocked doors, locked doors, things not picked up, assignments not done…..
Oh me, Paddington, I’m one of THOSE people. Tonight I’m thankful for time reading with my littles. I look forward to seeing the movie with them. I just hope we finish it in time. It seems like movies come and go so quickly from the theaters these days. Most of all, I am grateful for a little bear who touched my heart and softened it a bit today. I want to be the patient one so very badly. I want to be one who listens first and reacts second. I am afraid I have a long way to go though. Wishing for us all a patient and listening heart and mind…..after all, hoods that fall over faces, that sort of thing could happen to anyone…..
*Love this story by Michael Bond, copyrighted 1958. To read more about it or order your own copy, click here. It was forty-seven years ago that my parents said their I do’s and joined their lives forever. With close friends and family present, and Mama’s best friend from school and my Daddy’s Daddy standing up beside them, they joined hands and hearts and stories. I’m convinced they are up at the House sitting on the back porch, side by side. Mama will reach out her hand as they watch the beautiful sunset and Daddy will take it. And though it might be quiet between them, they love each other more than any two people I’ve ever met. They loved children–their children, grandchildren, nieces, nephews, great nieces and nephews. They loved all children. They kept copies of “Our Animal Friends at Maple Hill Farm” by the Provensens in the trunk of their car to give to children or parents they met whom they thought might enjoy reading it. Daddy sometimes carried Matchbox cars in his pockets to share with little boys and girls he came across, especially at the doctor’s offices. When he left this world, he left quite a few he’d collected yet to be shared. He loved cars and children just that much. 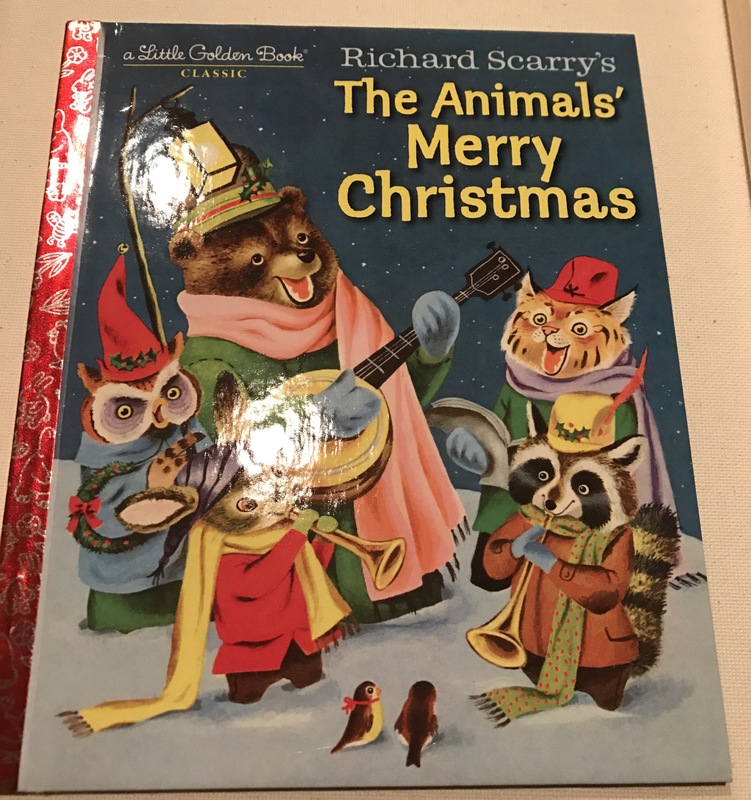 The last few years before Mama passed, she enjoyed picking out Christmas or winter stories for the children in her life. Last year, our first Christmas without her, I decided to carry on that tradition–the picking out of the holiday story. This year I started earlier, reading and searching for just the right book. I found several good ones. 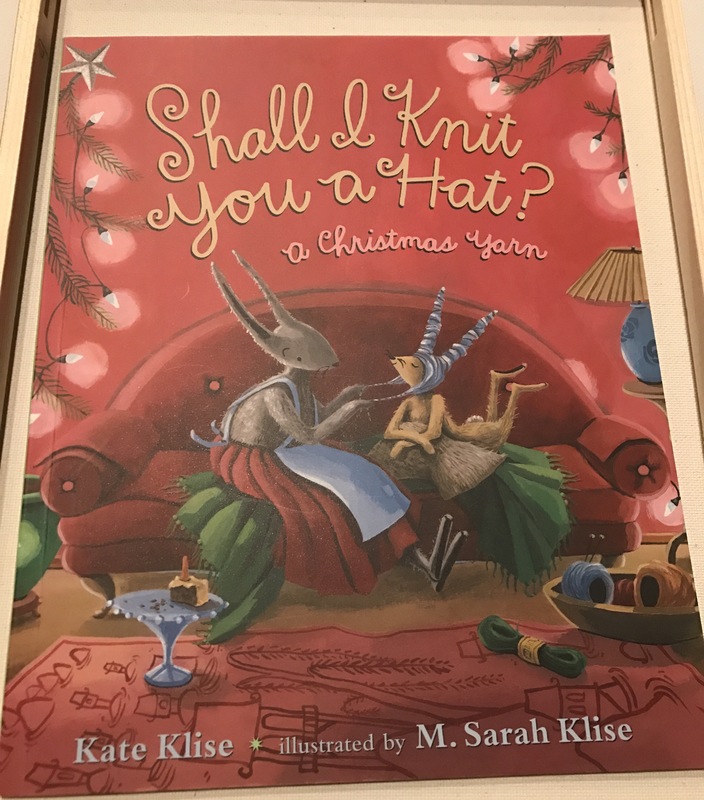 My crew have really enjoyed the daily readings in “The Yule Tomte and the Little Rabbits: A Christmas Story for Advent.” But what one story would wrap up all the joy and delight and emotions of this Christmas season? This past weekend I found out that my Aub, home from college, has a newfound love of ee cummings. Sunday evening I took a few minutes to reacquaint myself with his poetry. As I was reading some of his work, I found one he wrote called “Little Tree,” which has been published more than once as a children’s story. 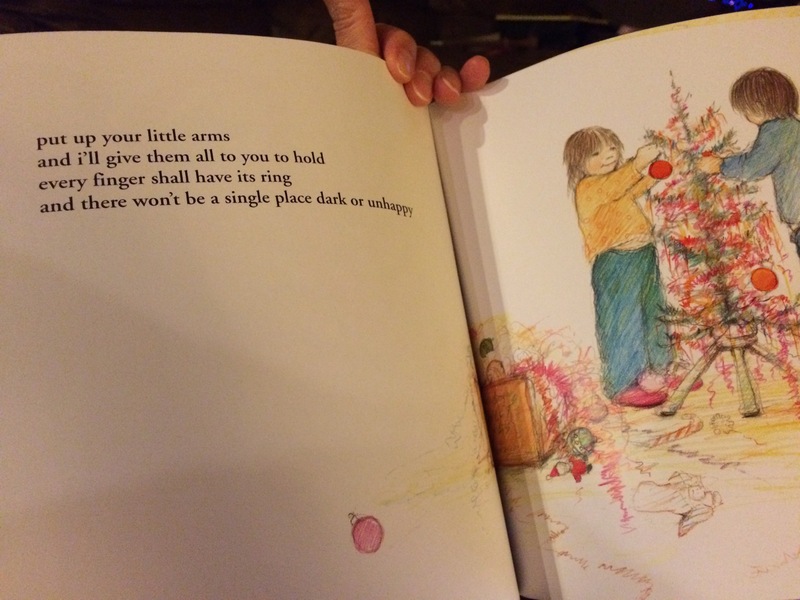 I found a copy illustrated by Deborah Kogan Ray, and it called out to me. Could it be? 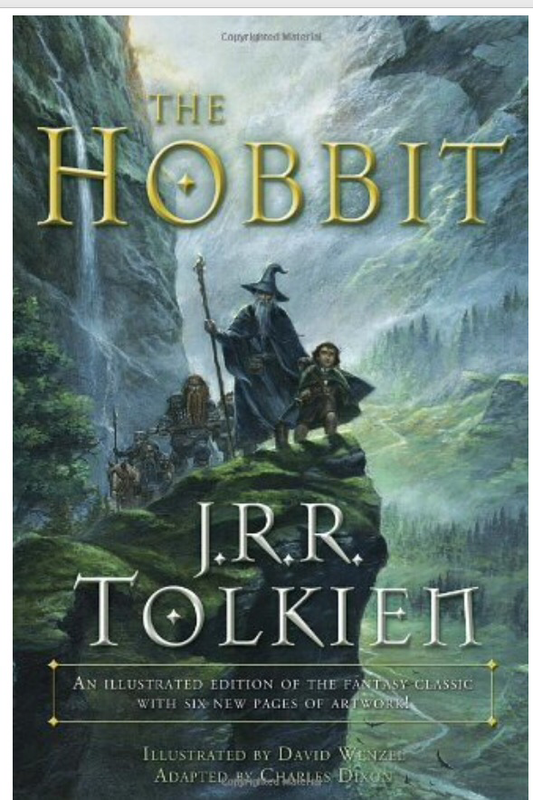 Could this be the book for this year? 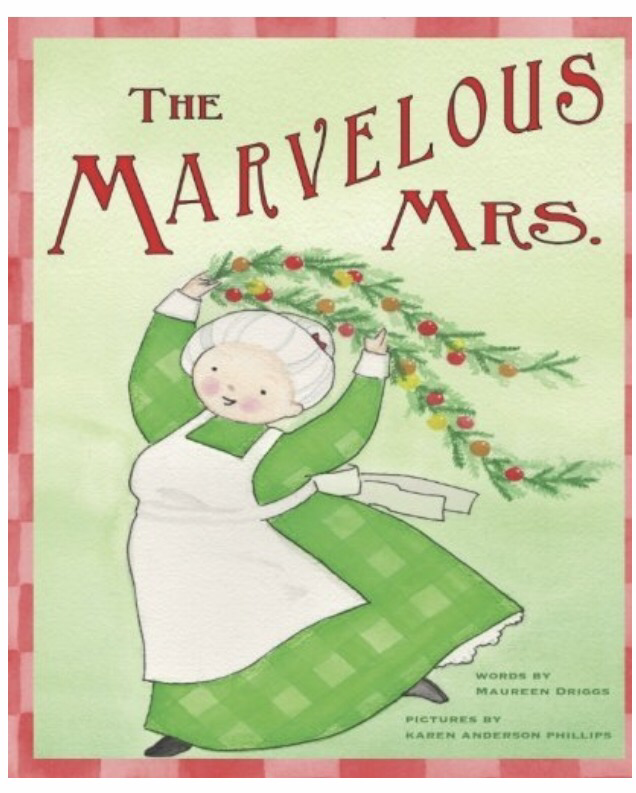 I had already read the poem, and it touched my heart, but when put together with Ms. Ray’s warm and whimsical illustrations, it became a new favorite. Yes. Yes it is, as a matter of fact. On both accounts. We hunted for our Christmas trees in the woods on my Granny’s farm most of the years I was growing up. Such great memories of beautiful afternoons wandering around, finding one we liked, but continuing on just to be sure. And then trying to find our way back to the one we’d chosen at the very beginning. Daddy was so patient with us. We never chose the “perfect” trees as there was an unspoken understanding that those belonged to the animals and the woods. (Well, maybe I did speak it a time or two when someone dared to suggest us getting that perfect one.) We usually looked for the ones that the deer had rubbed their antlers on. Daddy taught us how to look for those trees, and he told us there was a chance that those wouldn’t make it. So we chose one of those each year–we called them corner trees, which was perfect since we always put our tree in the corner of our living room. Perfectly imperfect. And every year Mama would say it was the prettiest tree yet. That made me happy. And I was quite sure it made the tree happy too. Daddy taught me the word anthropomorphism many years ago, and it suits me. I like to think that the trees have feelings and are happy or sad to be chosen or not. Maybe that’s one of the reasons that ee cummings’ poem spoke to me. I’m sure it was, but when I read the line–“and there won’t be a single place dark or unhappy”–my heart was home. This beautiful book will find its way onto our shelf after the 12 days of Christmas, but it won’t be forgotten throughout the year. This timeless poem turned children’s book is one that can bring back memories whenever it is opened and read. It is too lovely to be tucked away for very long, dreaming of when it might be able to share its story once again. Tonight I’m thankful for this story I found (thanks Aub!) which brought back memories that were such a big part of my Christmas each year. Those tree hunts with Daddy were a tradition I love and dearly miss. I am also thankful for the story that began 47 years ago tonight, celebrated after all had gone home over cups of warm Pepsi, because they had heard it was so good. I give thanks for the two who loved us and taught us and encouraged us. And I’m thankful for their love of books and generous spirits. They left some mighty big shoes to fill. While I cannot fill those shoes myself, I can walk along the path they left, and do my best to live up to whom they raised me to be. Happy Anniversary to my parents, and Happy Everyday, as my Mama would say, to everyone! May today be a day that you will always remember joyfully in the years to come. 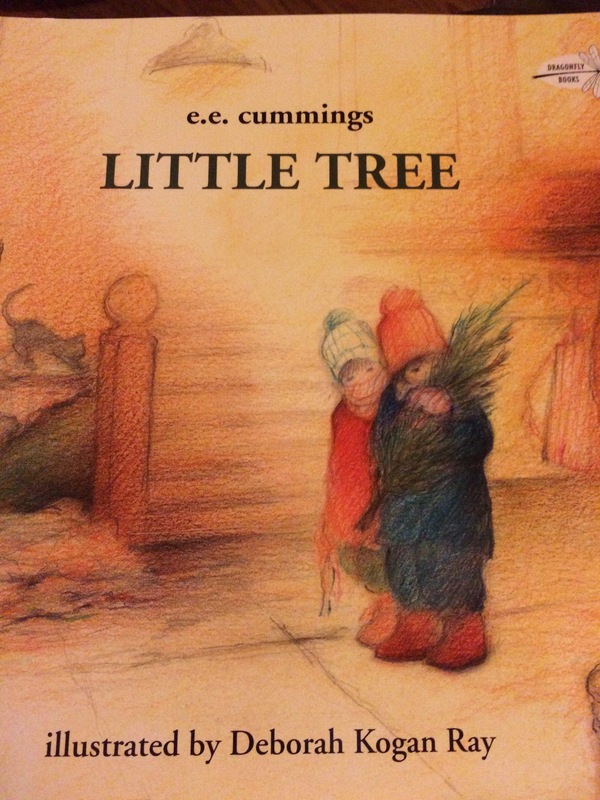 I will be giving away a copy of the book “Little Tree” by ee cummings to a lucky reader. The winner will be chosen randomly at 12:01 a.m. EST on December 18th. To enter, comment below with your favorite Christmas book or like the “I Might Need a Nap” Facebook page and comment on this post on that page. For handwriting practice for the week I will have the littles write your names down, put them in a hat, and we’ll let Miss Sophie draw out the name. I will send the book out to the winner on Thursday, and it should arrive before Christmas, barring anything unforeseen happening. Good luck! Only one entry per person please. More of the story of the two who became one can be read here. It’s been a lovely, perfectly dreary rainy day today. And I have loved it. Days like this are perfect for reading, something I haven’t taken time out to do enough of lately. So, after I hung the cheerful twinkly lights across my back porch, which is my roost and sanctuary, I sat down to read. And I read three books. In a row. I know, I couldn’t get over myself either. Here I’ve been unable to really focus and read much of anything, and I go and read three books in a row. 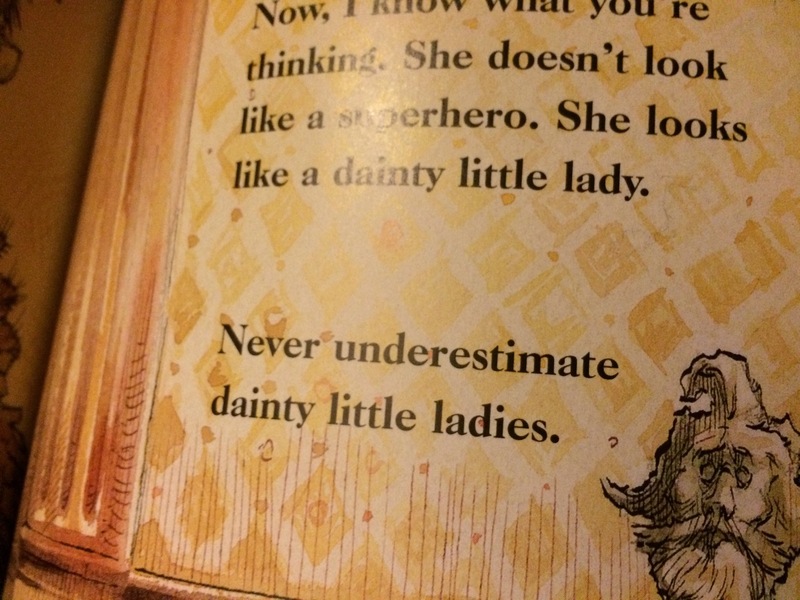 Oh, wait–did I mention they were children’s books? Three wonderful books related to Thanksgiving. They were all great stories. Well written, beautifully illustrated. I loved each one, and if you can find them at your library or have time to go to the bookstore, you will want to read these too. I just know it. One of my favorite Thanksgiving traditions is watching Macy’s Thanksgiving Day parade. I am sure I frustrated my Mama on more than one occasion because I was more worried about not missing my favorite performer than I was about helping her in the kitchen. It just wasn’t Thanksgiving if I didn’t get to wave to Santa on the small black and white TV we had all those many years ago. Now it’s the same. 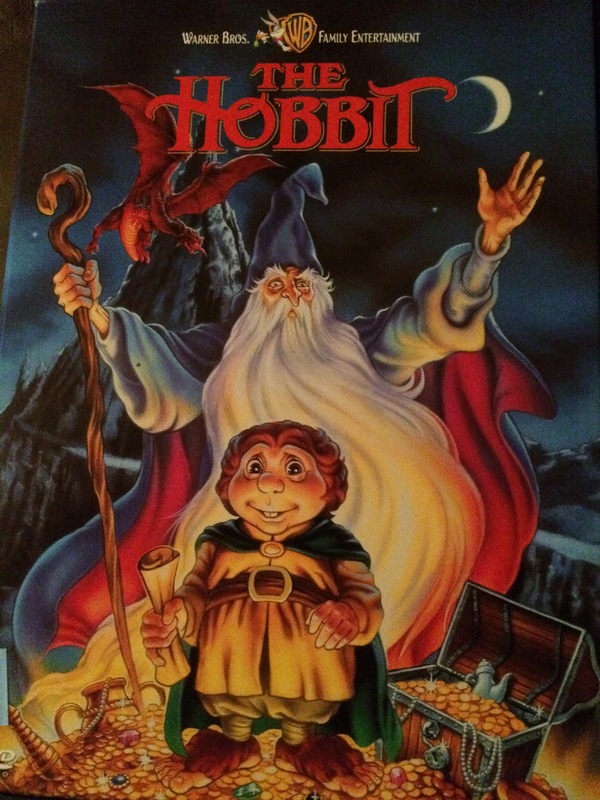 I love watching it with my children. I’m a little busier these days than I was back then, but I do love that parade. 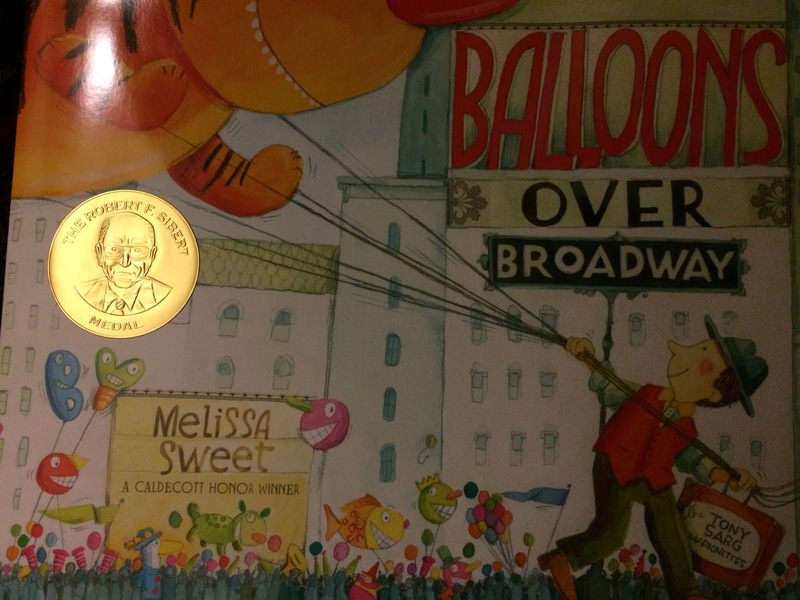 The history, the wonderful floats and balloons. And then I found this book and read it today, and I do declare it just made it all the more special for me. This is the story of the puppeteer, Tony Sarg, who was asked by Macy’s to build puppets to be featured in the very first parade, alongside animals from the Central Park Zoo. And as the crowds got bigger, Mr. Sarg had to make his puppets bigger so they could be seen above the heads of others. A true story with great illustrations and facts galore. I can’t wait to sit and read this with the littles and then watch it all click on Thursday. 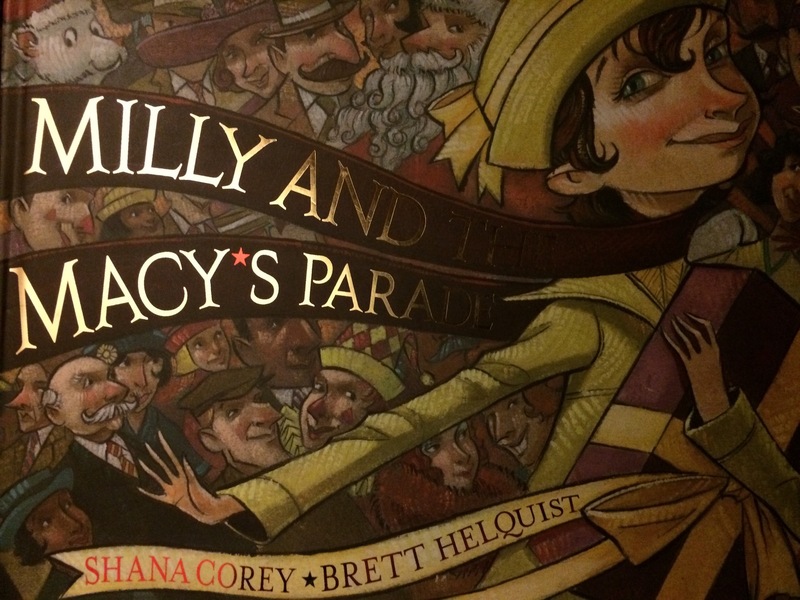 This book tells the related story of why the parade was first begun. It’s a fictionalized account, as the “real” Mr. Macy had died years before this story is set, but even with poetic license, this book does a beautiful job of talking about heritage and remembering who your people are and what their traditions were. I love the spirit and the joy in this book. And Milly let loose in Macy’s–how much fun would that be? I’ve often said I’d like to go to New York City for 24 hours. Only. (But I’d prefer to travel the ol’ wriggling of the nose method…..or floo powder, thank you very much.) Looking at the window displays in Macy’s and walking around inside would definitely make the “must do” list. The last book I read today was the true story of how Thanksgiving almost wasn’t. Did you know about this? 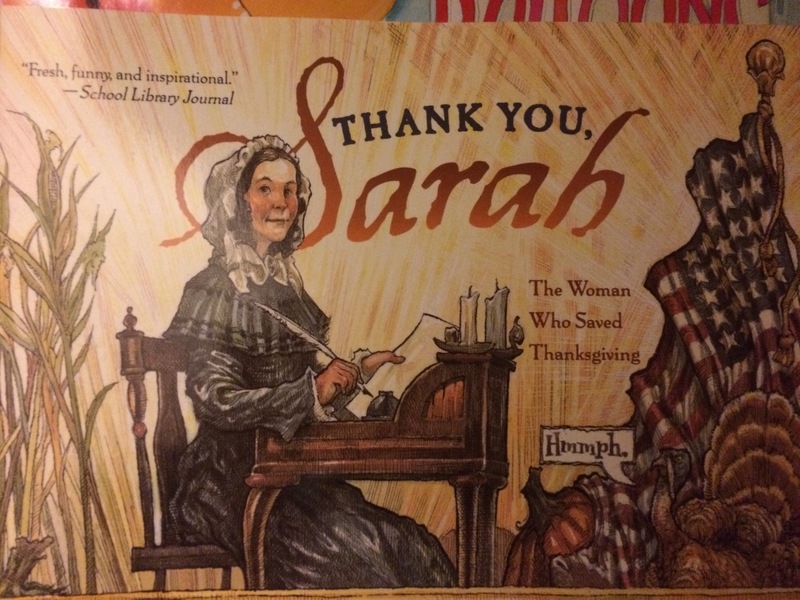 I am sure the turkeys, just like the one on the cover, are not happy one bit with Sarah Hale, the woman who wrote many, many letters over 38 years, asking that Thanksgiving become a nationally recognized day. It was actually President Lincoln, in the middle of the turmoil and chaos of the war, who finally said yes. This true story is told with a clever sense of humor. I laughed out loud when I read this line. I think I want this quote framed and hung, because there is more truth than a little bit in it. Anyone who ever met my Mama knows that. This book also had lots of interesting facts we shall feast on together tomorrow. One little tidbit, Sarah Hale is the author of the nursery rhyme, “Mary Had a Little Lamb.” Ms. Hale taught school and a student actually had a lamb follow her to school and wait for her all day. The book also touches on Ms. Hale’s advocacy for education for women–wonder if she ever visited Wesleyan?–and her stance on women’s rights in general. A great story that I didn’t know before. Thanksgiving is one of my very favorite days of the year. I love pie. So there’s that–boy, do I love pie. My Granny’s sweet potato with coconut, my Great Great Aunt’s Buttermilk custard–I miss them all. And I miss my Mama’s dressing. She would bake cornbread and let Daddy eat a little bit–but there were no leftovers for him to have the next day. It went in the freezer for the dressing later on. I think she started saving it a couple of months out. That and breadcrumbs. But I digress. What I love the most is the being together. The warmth, the stories, the memories being made. This year we will be back at Blackberry Flats for the first time in years, and it will be quite wonderful–I’ve already decided. The children will climb trees, and the grownups will talk, football will be on, and naps and third helpings are a given. This year will be quite special as always, but thanks to the stories we are going to read and talk about this week, I think it will be even more so. I can’t wait to hear their laughter over the illustrations and lines about dainty women being a force to reckon with. Mama always encouraged us to be thankful every moment, every day, but I am grateful that we have a day set aside where quiet reflection is a must, where people dance in the streets to celebrate a melding of their past and present, where a puppeteer can make big dreams come true, and where the whole country comes together, if only for a day, in one accord.